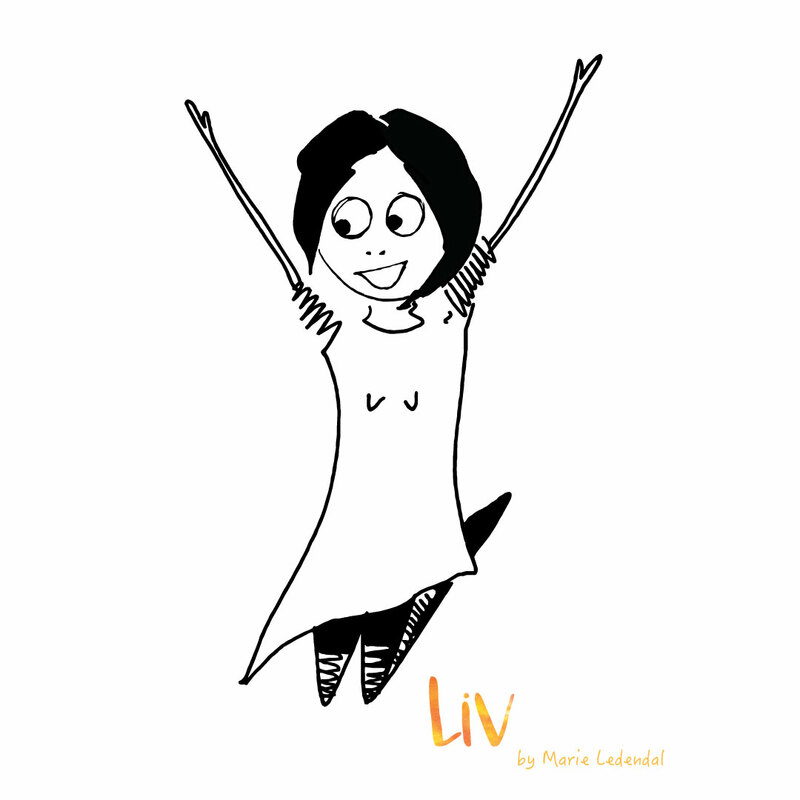 House of Helmi proudly presents the start of ‘Liv’ and the project ‘Mitt Yogaliv’ A collaborative projects between me – Marie Ledendal – ‪and Nellie Rolf‬ at Min vardagshälsa 🙂 Hope you will like it. This project started due to our common love for yoga but also from being parents to little ones, trying to fit it all together. Nellie is an energy boost of large scales and a yoga instructor, so she is the brain behind the words. And you will find me illustrating the characters adventure.